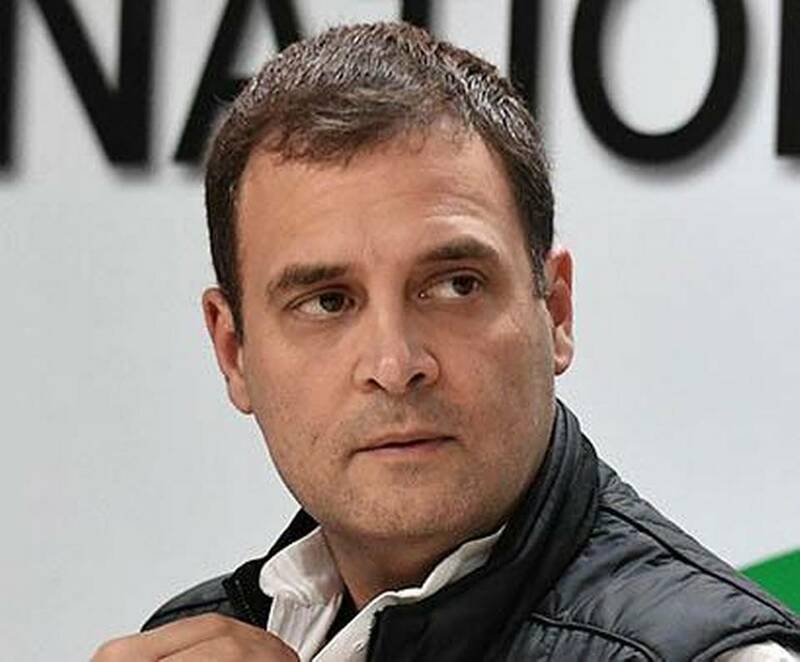 New Delhi, Apr 15 (PTI) The Supreme Court has exposed Rahul Gandhi’s “lie” on the Rafale deal, the BJP said on Monday, claiming that people want the Congress president to apologise for “defaming” Prime Minister Narendra Modi. Union minister and Bharatiya Janata Party (BJP) leader Prakash Javadekar hit out at Gandhi at a press conference after the apex court said it had made no such observations as allegedly attributed to it by the Congress chief. The Supreme Court was hearing a contempt case filed against Gandhi by BJP MP Meenakshi Lekhi after the Congress president reportedly said the apex court had accepted that there was corruption in the Rafale fighter jets deal and that Modi gave away Rs 30,000 crore to industrialist Anil Ambani. “The Supreme Court has exposed Gandhi’s lie. He lies daily and one of those lies has been exposed…. People are demanding that he tender an apology,” Javadekar said. He accused Gandhi of using the court to defame Modi and institutions, claiming that the Congress and the Gandhi family could not accept that Modi had run such an honest government while the UPA dispensation was mired in scams and scandals. Gandhi was responsible for taking Indian politics to a new low, the Union human resource development minister said. Taking a dig at the Congress president, the BJP leader said people earlier believed that Gandhi used to make wrong statements due to his lack of understanding, but it was clear now that he was doing “deliberate mischiefs”.